Huebner, Dooley & McGinness, P.S. About Us - Huebner, Dooley & McGinness, P.S. Huebner, Dooley & McGinness, P.S. is a firm of certified public accountants serving clients throughout the Pacific Northwest. 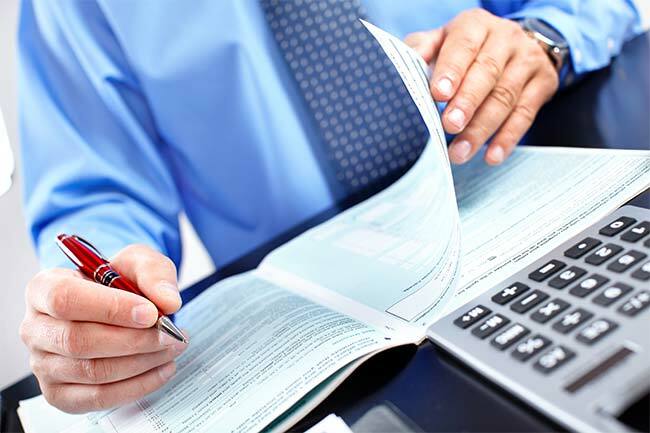 We strive to provide expert accounting and auditing services, tax preparation and planning, and management advisory services to our clients in a timely manner. Our Mission We are committed to the business and personal financial well-being of our clients. Our job is to help our clients succeed, offering ideas and solutions to our clients’ tax and accounting needs, freeing management to run the business. We accomplish this success by developing close working relationships with our clients, by being directly responsive to their needs, and by charging a reasonable fee for the services provided. Huebner, Dooley & McGinness, P.S. welcomes the opportunity to serve your accounting needs.